UPDATE: 5/18/15 – Danielle has been found safe. The jacket that was found was determined to not be her. “She was found safe inside the city of Fort Collins,” Officer Matt Johnson said. Police said she called a friend Monday after spending the weekend in the Fort Collins area — it was not immediately clear where she was for the past four days. 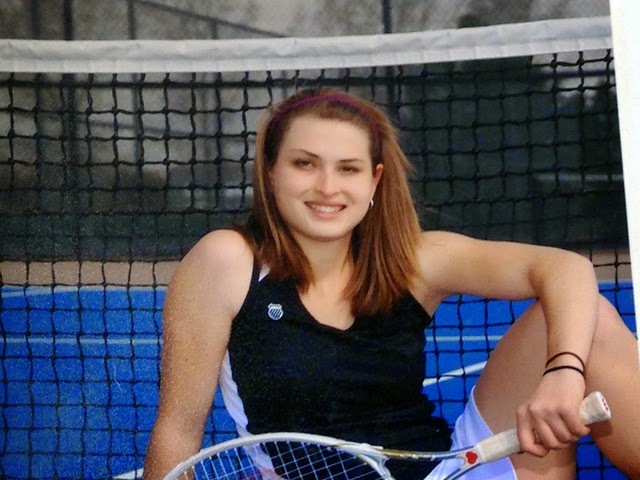 Danielle Lewis, 21, is missing from Larimer County near Ft. Collins, Colo. She went missing on Thursday, May 14, 2015 and was believed to be in the area of Horsetooth Mountain Park riding her bicycle, after being spotted around 3 p.m. Her jacket was found on the trail in the park and the authorities are searching for her and considered her a missing endangered adult. Danielle left home just before noon on Thursday after getting into an argument with her mom and stepdad. She was last seen wearing a black jacket and blue jeans. Danielle has a seizure disorder and does not have her medication.